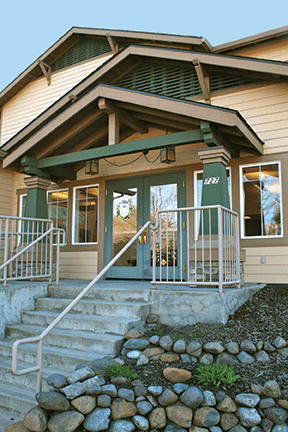 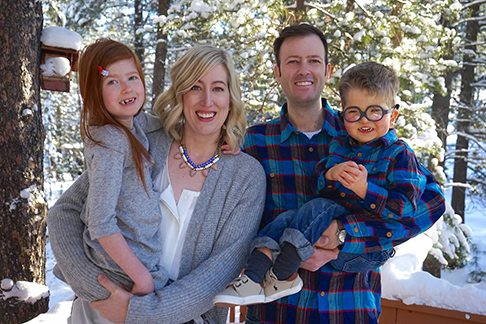 http://ashland.oregon.localsguide.com/wp-content/uploads/2015/02/white_dental_5.png 432 288 Dr. Brandon White http://ashland.oregon.localsguide.com/wp-content/uploads/2018/05/logo-1-300x76.png Dr. Brandon White2017-12-28 12:15:222017-12-28 12:15:22BRING ON THE NEW YEAR! 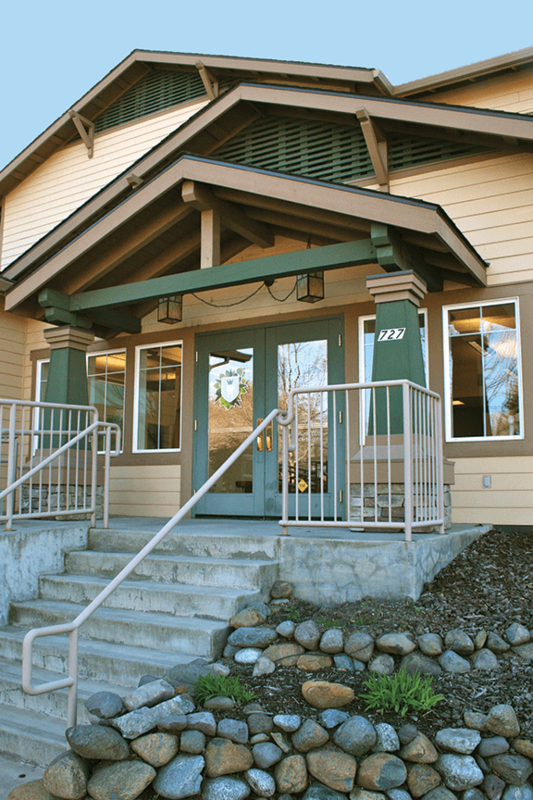 http://ashland.oregon.localsguide.com/wp-content/uploads/2015/02/white_dental_5.png 432 288 Dr. Brandon White http://ashland.oregon.localsguide.com/wp-content/uploads/2018/05/logo-1-300x76.png Dr. Brandon White2017-05-23 12:33:562017-05-23 12:33:56What Have We Got Going on at White Dental Studio This Summer? 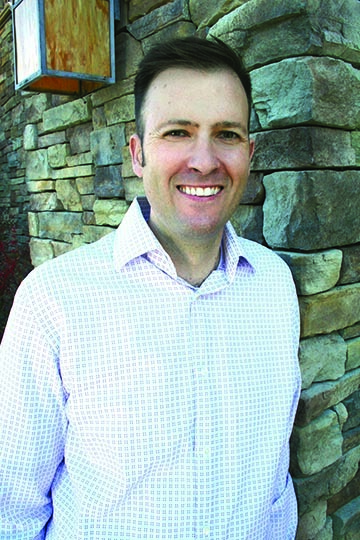 http://ashland.oregon.localsguide.com/wp-content/uploads/2015/02/white_dental_5.png 432 288 Dr. Brandon White http://ashland.oregon.localsguide.com/wp-content/uploads/2018/05/logo-1-300x76.png Dr. Brandon White2017-03-24 10:27:592017-03-24 10:27:59"How'd You Find Us?"